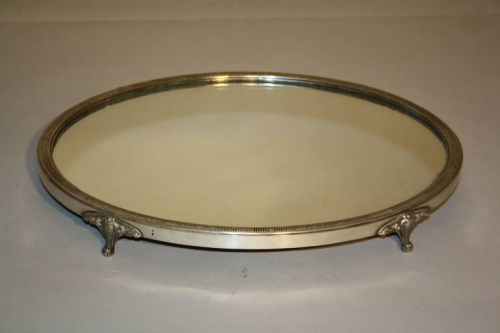 A charming silver plate and mirrored surtout de table. An elegant centre piece. French c1900.